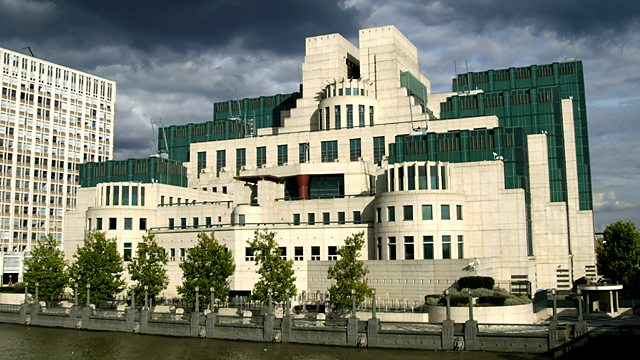 The UK intelligence machinery includes the Government Communications Headquarters (GCHQ), the Security Service (MI5: Military Intelligence, Section 5), the Secret Intelligence Service (MI6), as well as the Defence Intelligence (DI). to provide government departments and the military with signals intelligence (SIGINT), which it obtains by monitoring all manner of electronic communication and information systems, including the internet. to keep the national infrastructure (water, power, communications and so on) safe from interference and disruption. 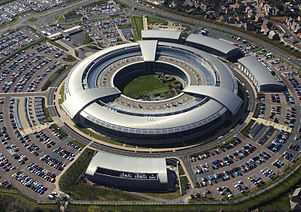 The protection of national security and, in particular, its protection against threats from espionage, terrorism and sabotage, from the activities of agents of foreign powers and from actions intended to overthrow or undermine parliamentary democracy by political, industrial or violent means and to safeguard the economic well-being of the United Kingdom. 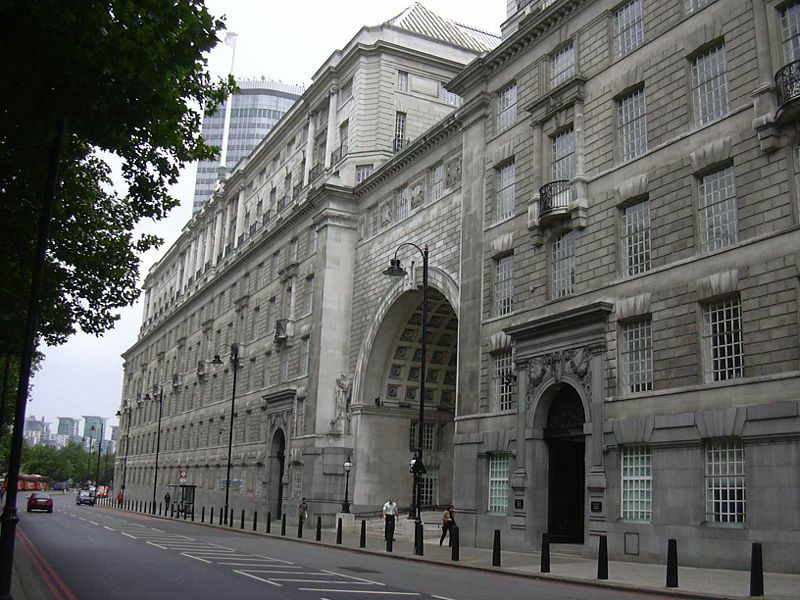 to provide the government with a global covert capability to promote and defend the UK’s national security and economic well-being. The types of things which interest the SIS are terrorism, the illegal drugs trade, the spread of weapons of mass destruction and regional instability.